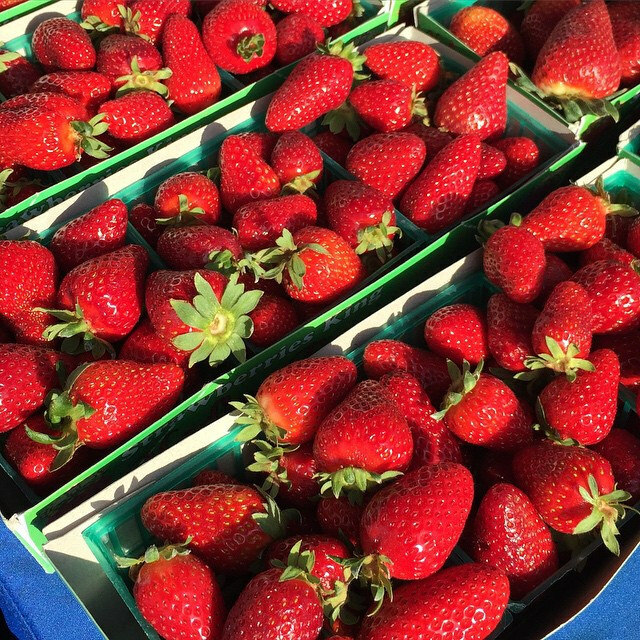 San Leandro Farmers’ Market Tomorrow! I’m looking forward to the color explosion of fruits and vegetables at the San Leandro Farmers’ Market tomorrow! I’ll be playing my family friendly rockin’ tunes from 9:00 am to 1:00 pm. Come on by and bring the family! Hello Saratoga families! Join me this Saturday at the Saratoga Farmers’ Market! The Saratoga Farmers’ Market offers seasonal fruits and vegetables from over 50 local Santa Clara County farmers and vendors. This Saturday there will also be some some good ol’ tot rockin’ tunes by me! 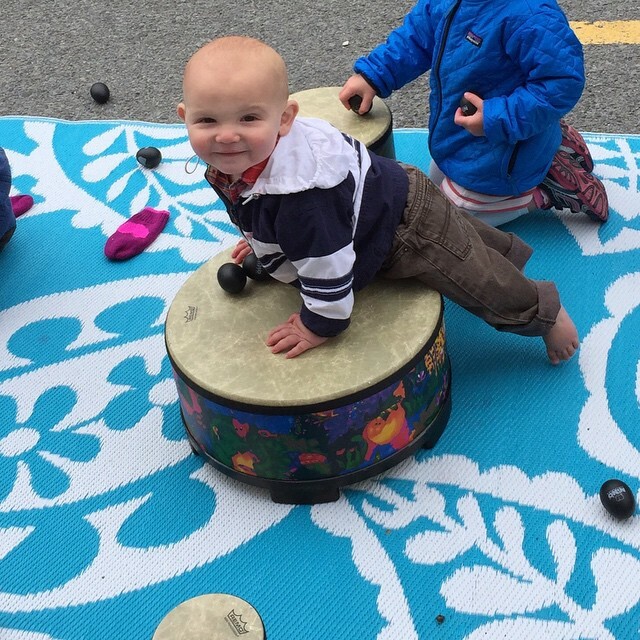 More Farmers’ Market Fun!! Tomorrow at the Castro Market. 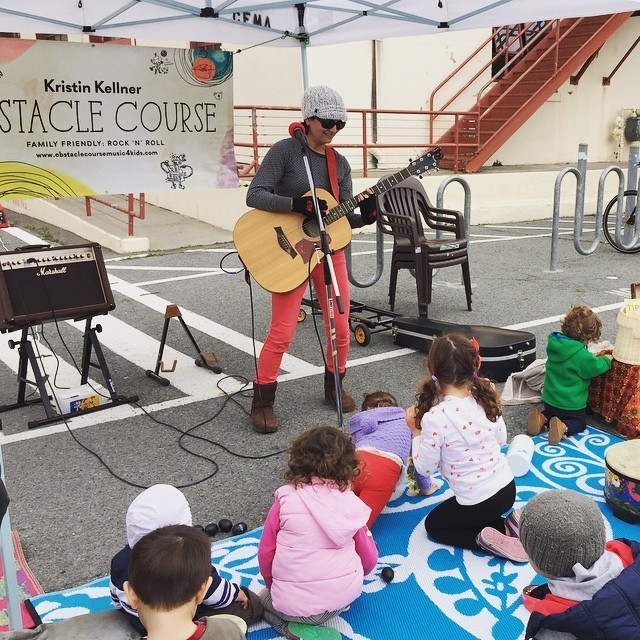 I am kindie rockin’ tomorrow at the Castro Farmers’ Market. Come by and join the fun! Only two farmers’ market gigs remain on my calendar and the next one is this Saturday at Serramonte! Join me from 9:00 am to 1:00 pm. I am so excited to return to the Fort Mason Farmers’ Market this Sunday! The market opens at 9:30 am and I will be there singing all day long. Hope to see you! Hi! 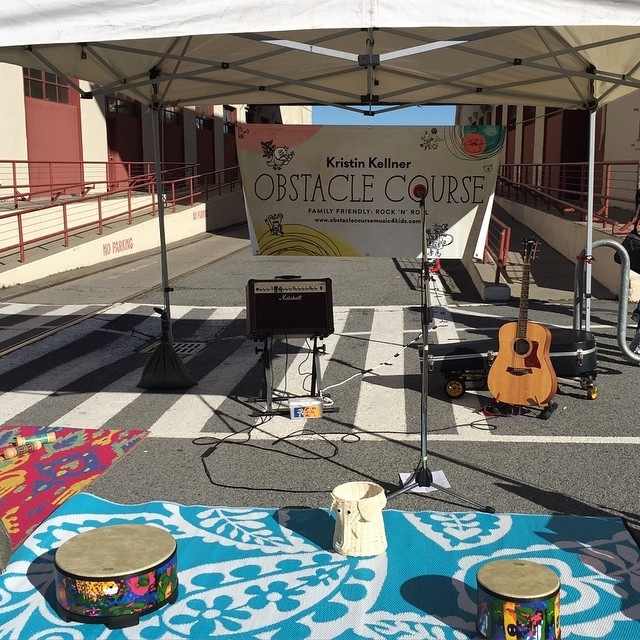 Just a quick note to let everyone know that I will be at the Stonestown Farmers’ Market tomorrow playing and singing my family friendly tunes! Come on down and bring the little ones. I am very excited to perform on Wednesday at the Castro Farmers’ Market. My first time at this market! Woo hoo! Hope to see you!